We make it easy to order and get your print fast! How custom do you want it? At Graphicolor Printing, we collaborate to understand your company-wide printing requirements and goals. Then we get to work! You get a customized PRINT ON-DEMAND web dashboard that authorizes specific groups or individuals to place orders on behalf of your business. Not only can you get an estimate and see your proof online, but you can centrally control when (or if) orders get processed. Plus, you can specify your print delivery method. As part of our PRINT ON-DEMAND Service, we maintain an inventory of your most often ordered items along with an order history in our database. Periodically, we review and recommend updates your dashboard to further increase your ordering efficiency. It’s hard to keep up with the speed of business. Our PRINT ON-DEMAND Service gives you the edge to succeed. Give us a call to schedule a live demo. 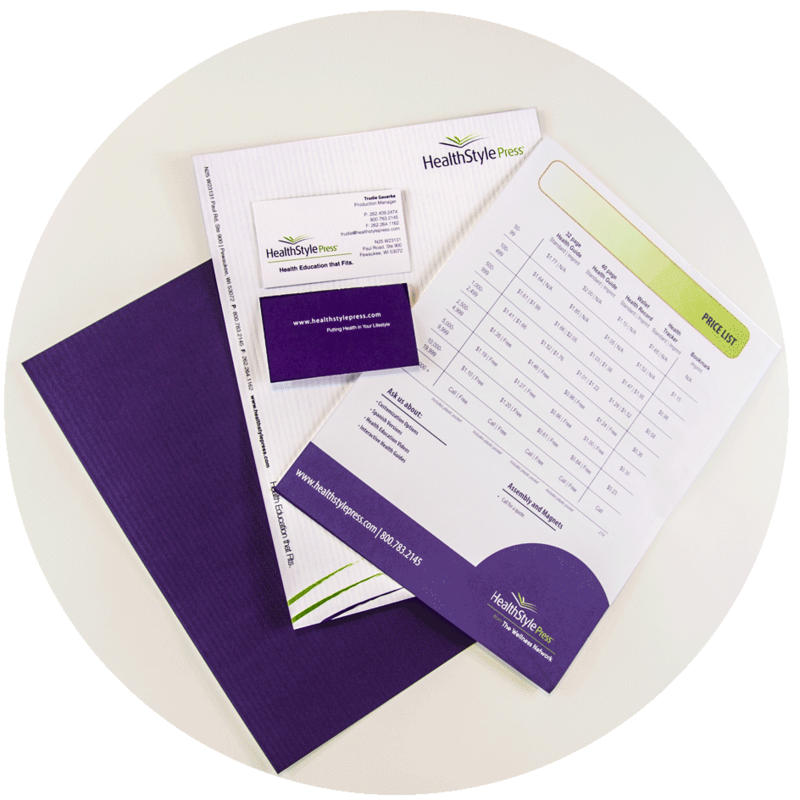 Brochures, sell sheets, flyers, or other collateral can be easily customized, for each job, while keeping your brand fonts and colors in synch. Your custom options include text, images, names, logos, or any element you authorize users to change. No worries, you control the rate of change on each piece. 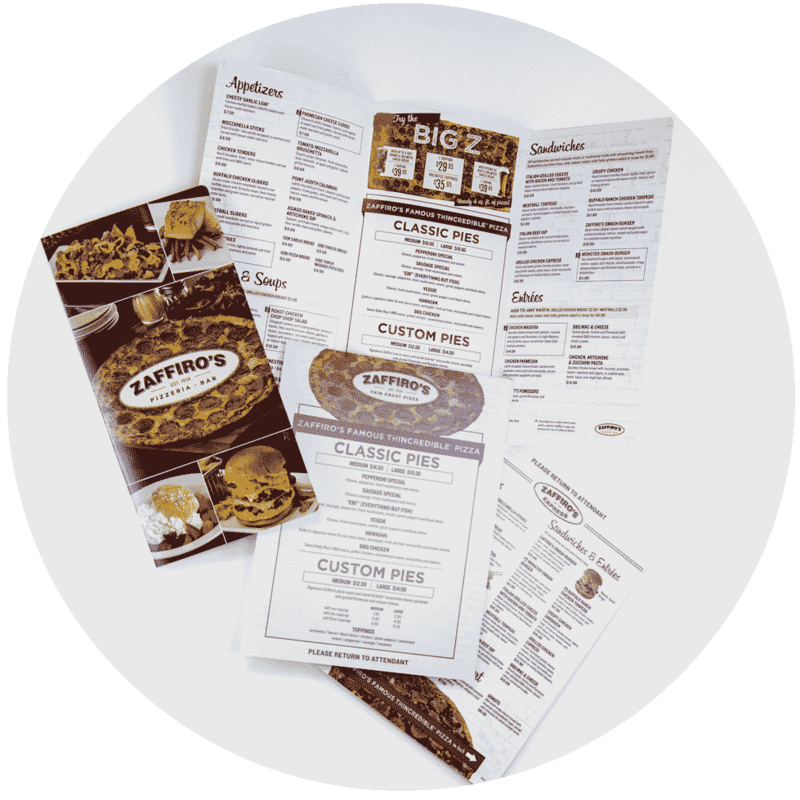 Give your customers a preview of the great food they’ll be eating with professionally printed menus. We have countless options available that will fit your design. From oversize, to flat, folding, table tent, or rack and in a matte or gloss finish. Choose from a variety of print surfaces that are tear resistant, waterproof, and ultra–durable. If you want laminated menus, we do that too. Tired of worn-out menus with stains and turned up corners? 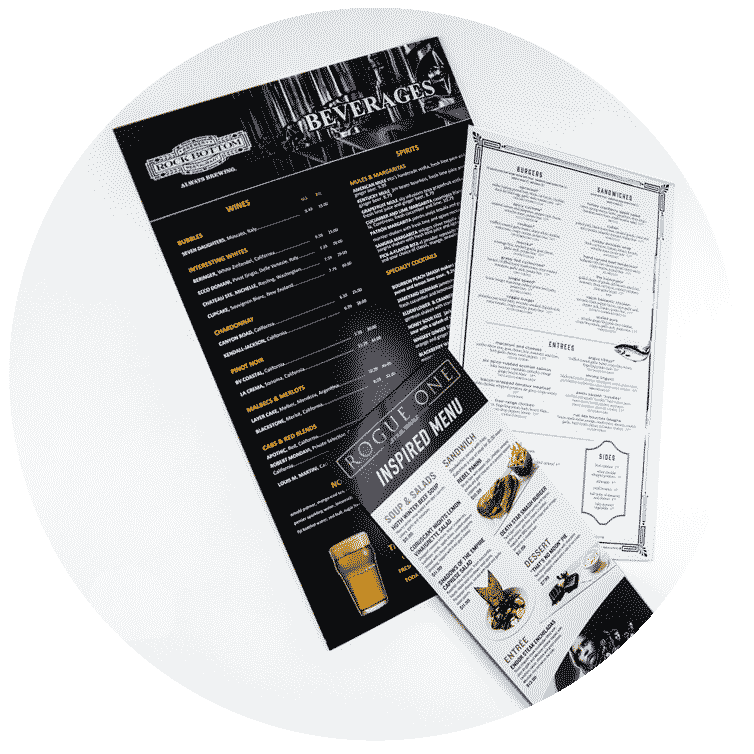 Printed and laminated pieces help boost your restaurant’s overall image by keeping food options looking delicious and appetizing. We have folding options galore! Flat, half-fold, tri-fold, z-fold, roll, or accordion folds. 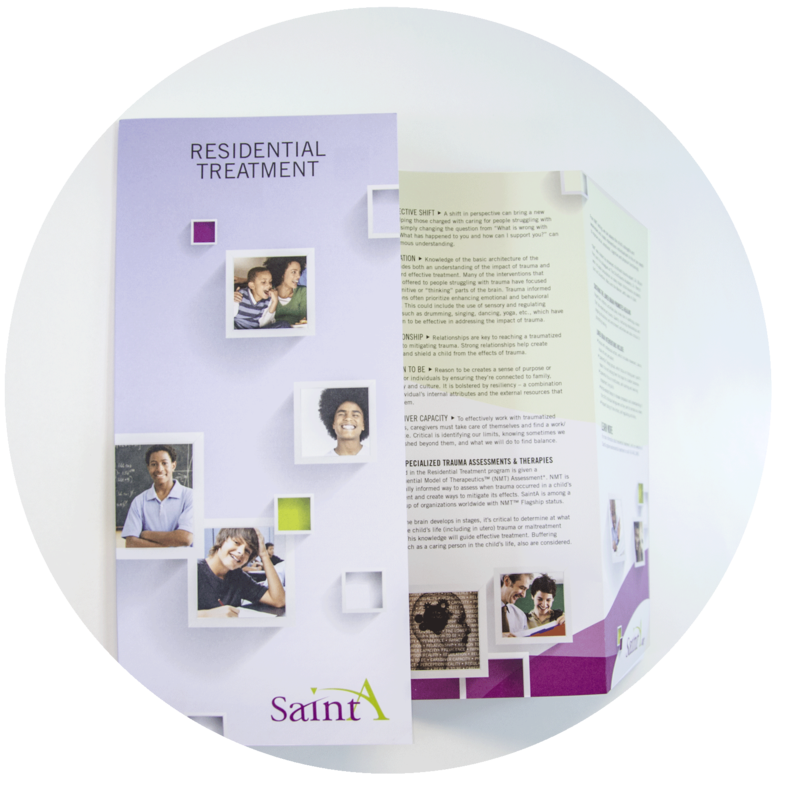 Choose any paper stock, or size, with laminated gloss or matte finishes. 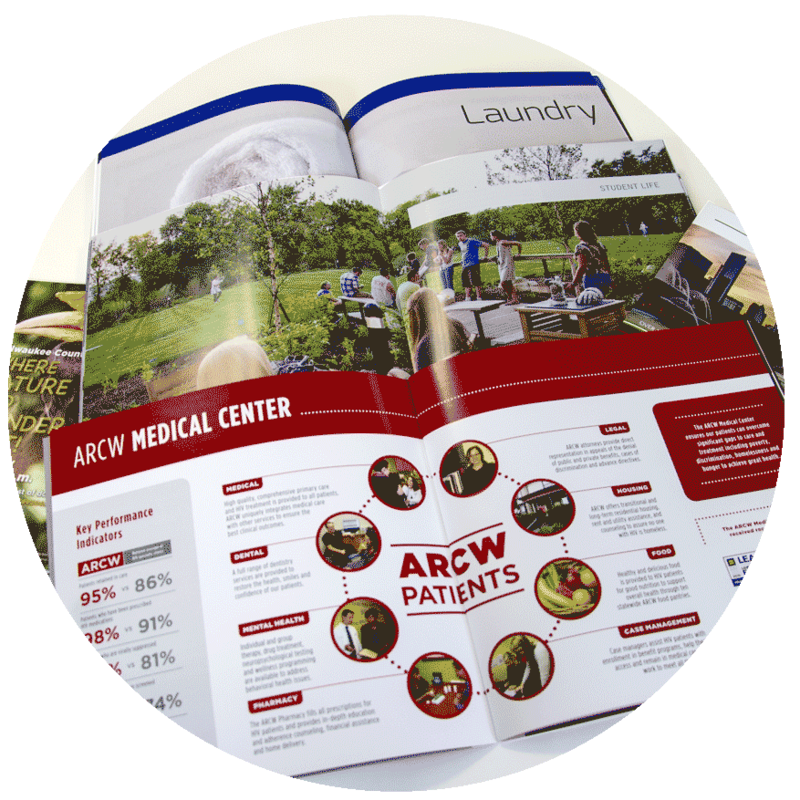 Need 50 catalogs or booklets printed fast? We specialize in short-runs and can personalize the run for each of YOUR clients. We can finish the pieces using coil binding, saddle stitch, or perfect binding. Tired of having perfect bound booklets printed where pages fall out? Not at Graphicolor, we use a heavier glue to ensure all your pages stay in place. Business items most frequently printed are corporate identify packages. Do you need only business cards or only letterhead printed? No problem, with our PRINT ON–DEMAND Service you can get it fast! Reach out, we want to make your job easy!